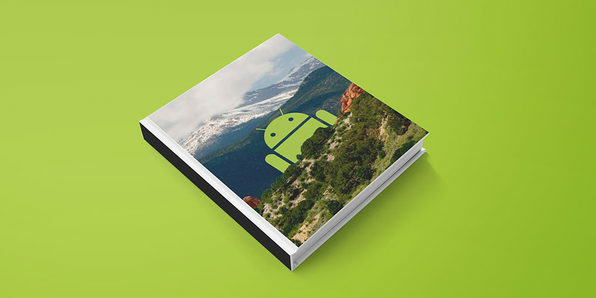 This cookbook will make it easy for you to jump to an Android topic of interest, teaching you how to implement a wide range of Android features by getting hands-on. 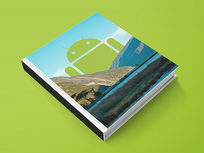 Starting with the basics of Android development, you'll move on to more advanced concepts that many developers struggle to solve. At the end of the course, you'll incorporate full internet web services without having to become a server admin by leveraging the power of Backend as a Service (BaaS) providers. 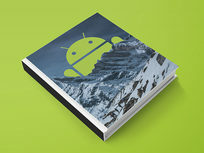 Given that the Android OS is the most installed in the world, security is an issue of enormous interest. 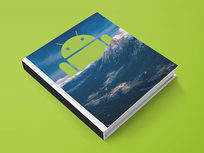 Everyone, starting with end users all the way up to developers and security professionals have a stake in Android security. 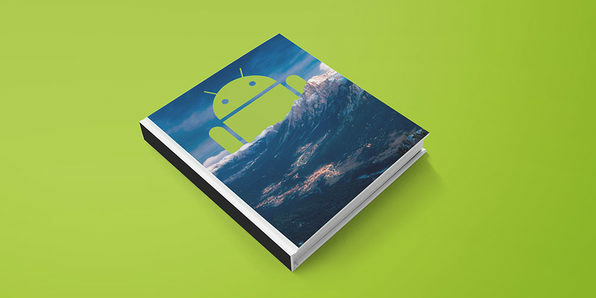 This ebook is a step-by-step guide that will get you up to date with the absolute basics of Android security before slowly gearing up towards rooting, app security assessments, malware, and much more. Learning how to build apps that balance speed & performance with functionality and UX can be a challenge, but it's more important than ever to get that balance right. 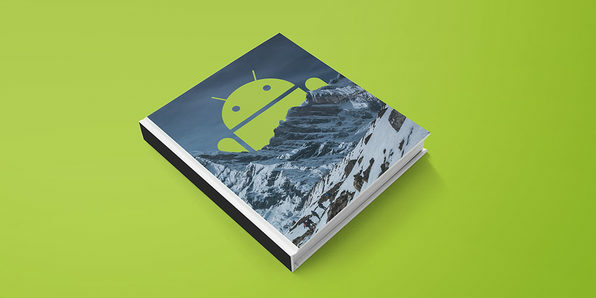 This book will start you thinking about how to wring the most from any hardware your apps is installed on, so you can increase your reach and engagement. 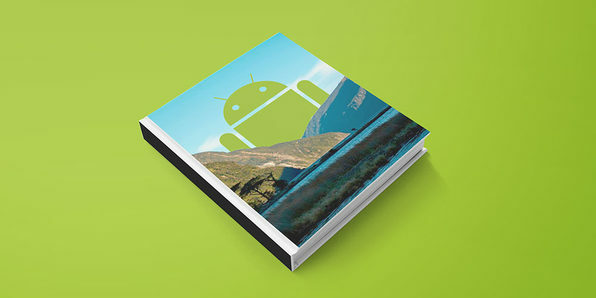 Starting with an intro to state-of-the-art Android techniques, you'll delve into the Android SDK tools regularly used to debug and profile Android apps, and much more. Great design is one of the key drivers of new apps, but design considerations often go overlooked in the face of "will it work," or "can we make it quicker"? This book takes the design portion seriously, focusing on the development of UI features so you can build an interface users will really enjoy and want to use. 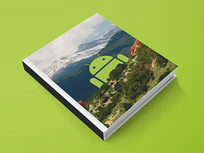 Offering near complete coverage of UI-specific content, this book will greatly increase your ability to design powerful, beautiful, interactive apps.